When Ella's new Devil Wears Prada-type boss starts a not-so-friendly competition among the reporters to find an exclusive story or be fired, the stakes are higher than ever. But is being in Hollywood's elite inner circle worth jeopardizing her friendship with budding actress Holiday Hall and her relationships with her boyfriend and her family? As the competition grows fiercer, her life becomes intertwined in a public scandal that may cost her everything. 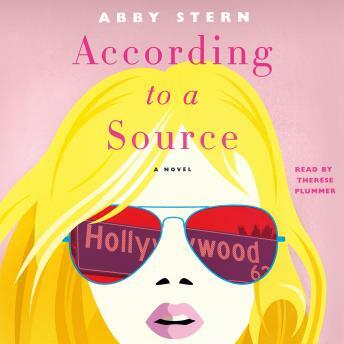 A juicy, big-hearted audiobook about a young woman who loses herself in a fast-paced, glamorous world where finding your authentic self isn't easy.